With Spring on its way, shedding season is upon us. That means the time has come to schedule your pooch for his or her Spring-cleaning. Even if you have your pet on a regular grooming schedule, the time is perfect to freshen up your pet’s look with a new do or a fun flourish of color or scent. 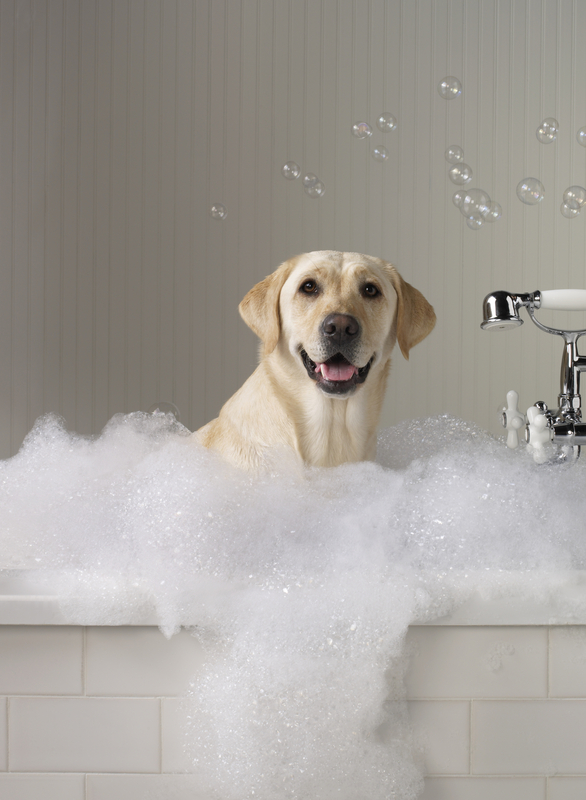 Just like us, pets love to be pampered. 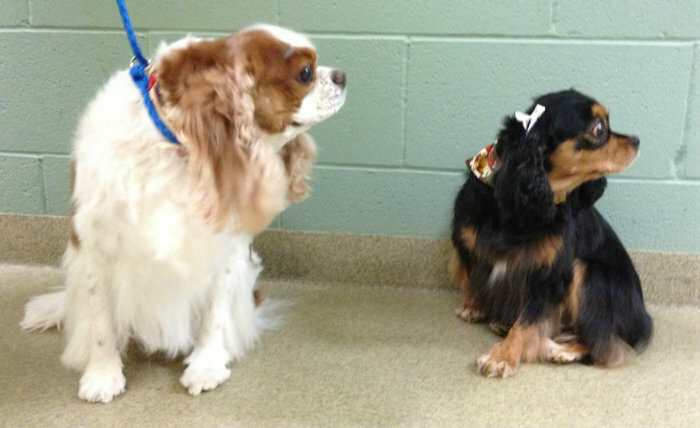 A day at the spa can be just as rejuvenating for your pooch as it is for you. 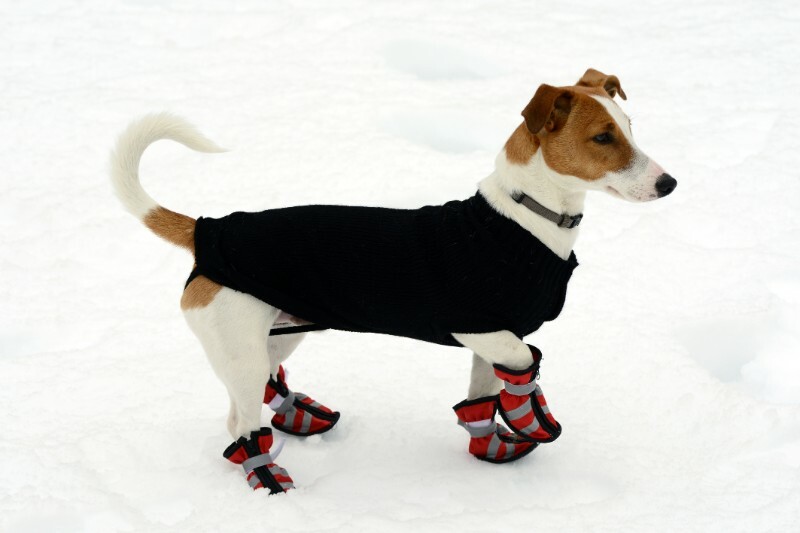 Add in a fresh new look and a jaunty little bow or bandana and you’ll notice a spring in your pup’s step that lets you know he or she is feeling frisky. Bugs! Fleas are the most common offenders, but other organisms like mites can also cause your pet to scratch. Irritation: That shampoo you bathed Fido with or the lavender scented detergent that you washed Fluffy’s bed in may smell great to you, but for some pets these things can be very irritating. You are often best off to use fragrance-free products and gentle shampoos. Allergies: Pets can be allergic to anything that people can, and most of the time their allergies rear their ugly head as itchiness. Food, grass, dust, even cat dander can cause your pet to be itchy. If you suspect your pet may have an allergy, consult with your veterinarian for the best was to relieve the symptoms. Skin infections: Infections can occur for a variety of reasons, but they most skin infections are irritating! Often medications are needed to get rid of infection and make your pet comfortable. If your pet is scratching, it might be a good idea to have a vet take a closer look. Feel free to contact us to schedule an appointment. 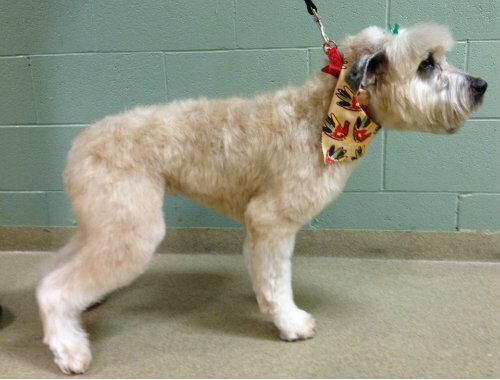 Keeping up with the grooming basics doesn’t have to be a big event. Make sure you keep up with the following and your pet will be in tip-top shape. Coat: Depending on your pet’s hair, this may require minimal attention to daily care. Brushing helps to prevent mats and spreads out natural coat oils. It can even minimize hairballs. 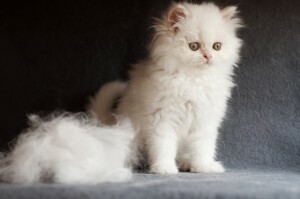 Most animals require brushing at least once a week, but longer haired critters may need to be brushed daily. Ears: Examine the inside of your pet’s ears frequently to catch symptoms of a problem such as pain, discharge, or redness early on. 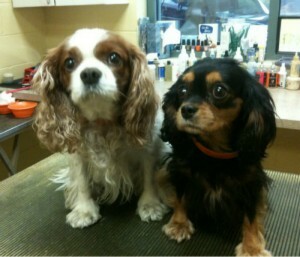 Your veterinarian can show you how to gently clean the insides of the ears and recommend a good cleanser. Eyes: Gently cleaning the corners of the eyes with a damp cloth can prevent buildup. Products may be recommended for animals with tear-staining. Also, be sure long hair on the face is not irritating the eyes- if so it may be time for a professional trim. 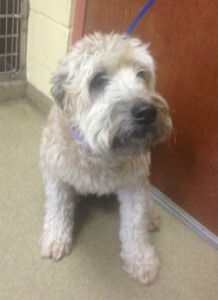 Teeth: Many of our pets have dental problems. The best way to ward these off is by brushing their teeth regularly. 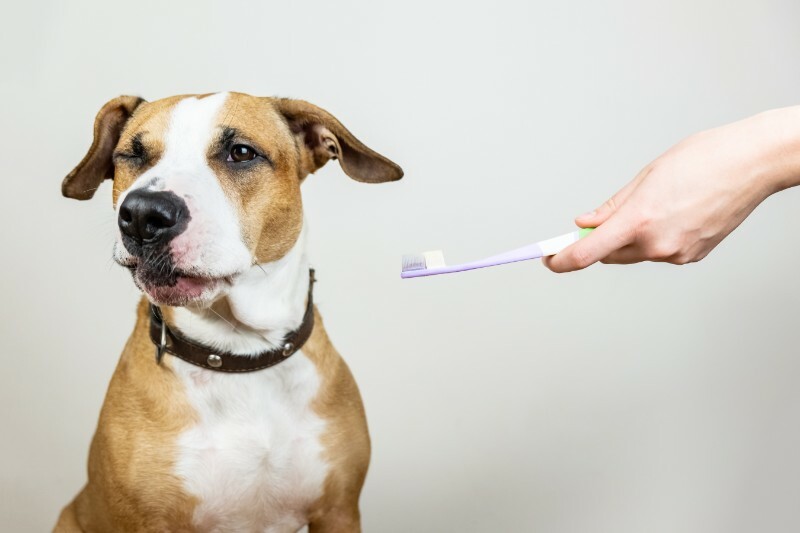 Veterinary toothpastes and brushes are available- never use human toothpaste! Your vet can demonstrate how to take care of your pet’s pearly whites. Nails: Too-long nails can cause un-natural stresses on the foot, break or snag, and even grow into the paw pads. Animals require frequent trimmings to keep their feet healthy. 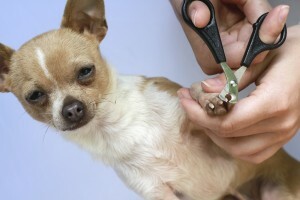 Trim with clippers made for animals and avoid cutting too much and cutting the blood vessel in the nail. Need to schedule an appointment? Call us at 630-530-1900 or visit our website any time for more information.